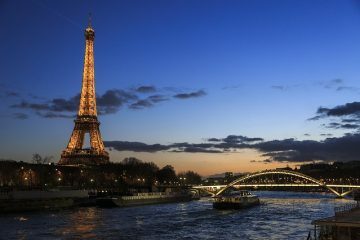 Paris is one of the prettiest places to visit in the world and is home to the famous Eiffel Tower. Learning French is not the easiest language to learn, but with lots of practice and dedication before your vacation, it is possible. Before we discuss the Best Way To Learn French Before Going To Paris, we suggest you plan ahead because there is no telling how long it is really going to take you, and understand that it may take you up to a few months to learn basic French.